ABS PETIT IS A NEW ADDITION TO THE PRESTIGE, BY SOPHIA LENORE – A CREATIVE TALENT AGENCY BASED IN BERLIN, GERMANY AND MIAMI, FLORIDA. HOUSE OF DVF REALITY STAR, ABIGAIL PETIT-FRERE IS A FLORIDA BASED FASHION DESIGNER AND STYLIST WITH YEARS OF FASHION DESIGN EXPERIENCE. 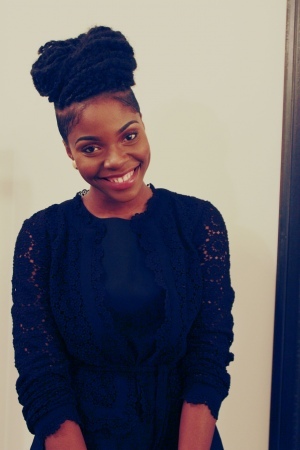 HER LIST OF CLIENTS BOASTS OF TV NETWORKS, NATIONAL MODELING AGENCIES, AND MUSIC ARTISTS. ABS FASHION RESUME VARIES FROM COMMERCIAL, LIFESTYLE AND EDITORIAL WORK. 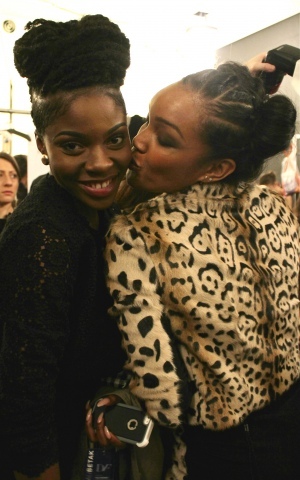 ABS IS CURRENTLY WORKING ON HER OWN DESIGN COLLECTION WHICH IS ANTICIPATED TO LAUNCH THIS YEAR. TO READ MORE ABOUT PRESTIGE ARTIST ABS PETIT AND HER COVERAGE OF NEW YORK FASHION WEEK SPRING 2015 CLICK ON THE LINK BELOW. Prestige Artist Abs Petit & Celebrity Fitness Trainer Philipp Halfmann join Sophia Lenore to cover the Alice + Olivia fashion show and New York Fashion Week. 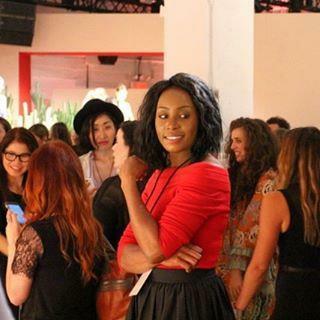 Sophia Lenore steps behind the camera as Creative Director and Producer to cover New York Fashion Week with her team. Sophia, Phil & Abs also cover DVF press day for Legendary Clothing Designer Diane Von Furstenberg for New York Fashion Week. 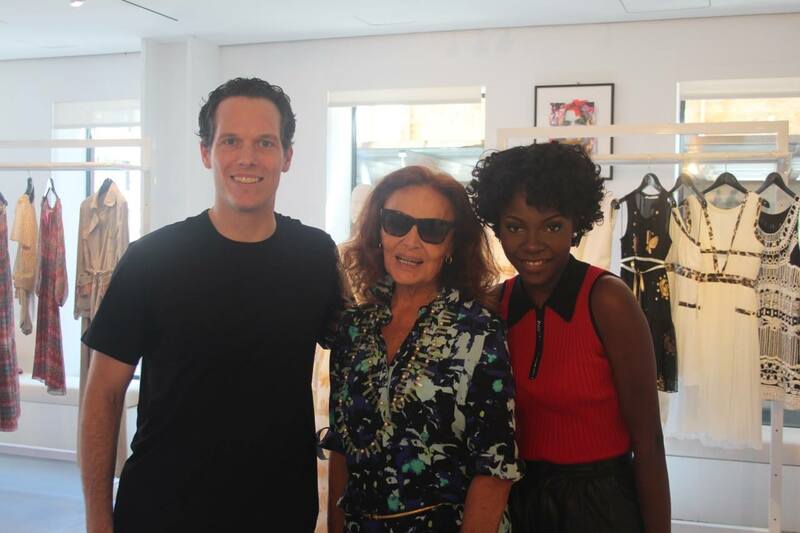 Philipp Halfmann, Abs Petit & Legendary Clothing Designer Diane Von Furstenberg.